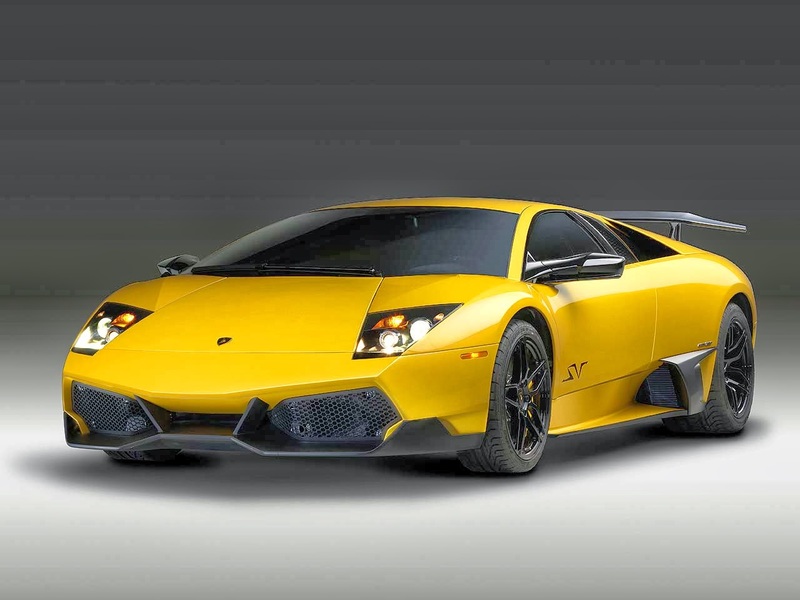 The Lamborghini Murcielago has everything a cool car could ever want. 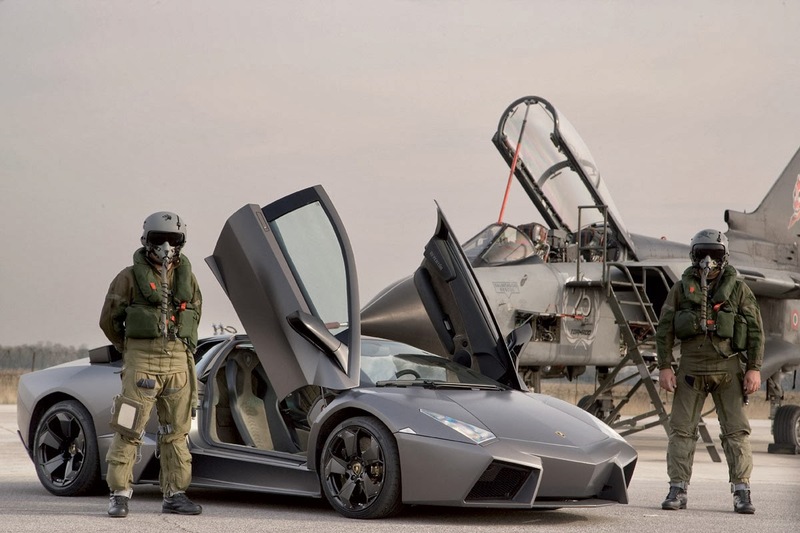 Awesome scissor doors, 661 bhp, 6.5-litre V12 and will hit 62mph in 3.2 seconds and keep on going to 212mph! And just look it's cool looks, it's a car of real beauty. This car is special, seriously special...a game changer in fact. Super efficient (electric) for urban driving and then on the race track it performs close to a F1 car! 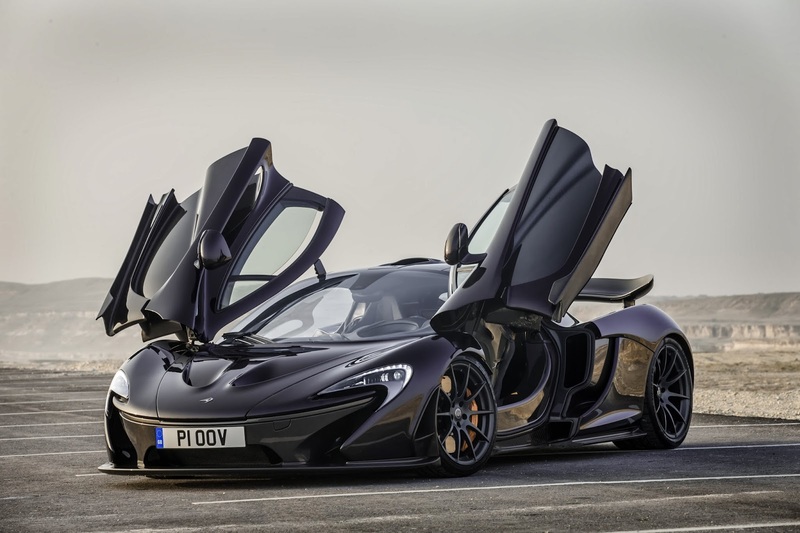 The P1 costs £866,000 and there will only ever be 375 examples built, all of which claims McLaren have now found homes. “We’ve seen fast cars before, there have been Koenigseggs and Paganis, and the Ferrari F12 doesn’t exactly hang about. 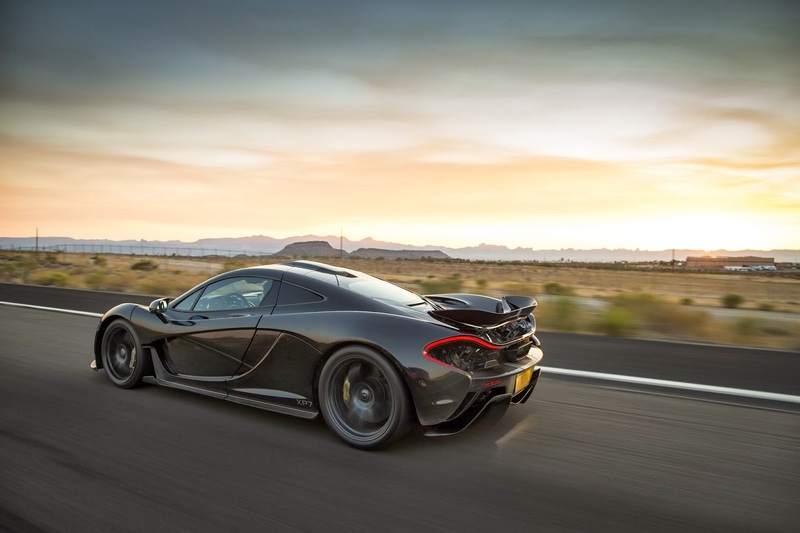 But we've never encountered anything quite like the P1. This takes our perception of speed to a new level. 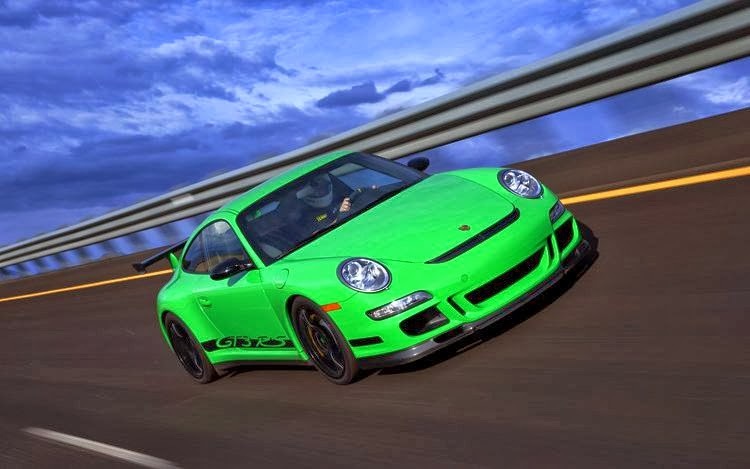 The ultimate evolution of the current 911 is the GT3 RS. There is no finer illustration of Porsche's genius than this, a car that will as happily pop to the shops as lap the Nordschleife in under eight minutes. Our favourite colour is this green version! The Golf GTI has evolved into arguably the most complete motoring package on the planet. Browse used cars on the web and you'll find your spoilt for choice with the sheer number of Golf GTI's available unlike the other cars on this list. 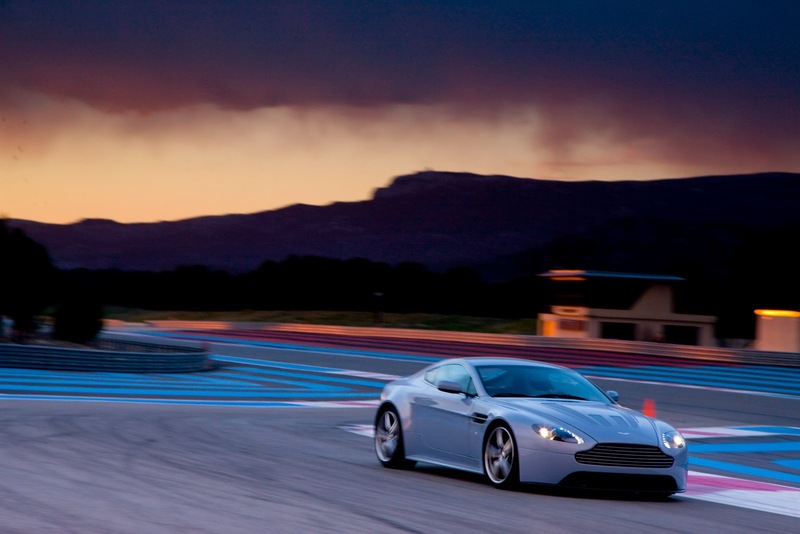 Performance, practicality, comfort, refinement, and for sensible money. In the real world, this car is near enough perfection. The World's Best Selling Replica! 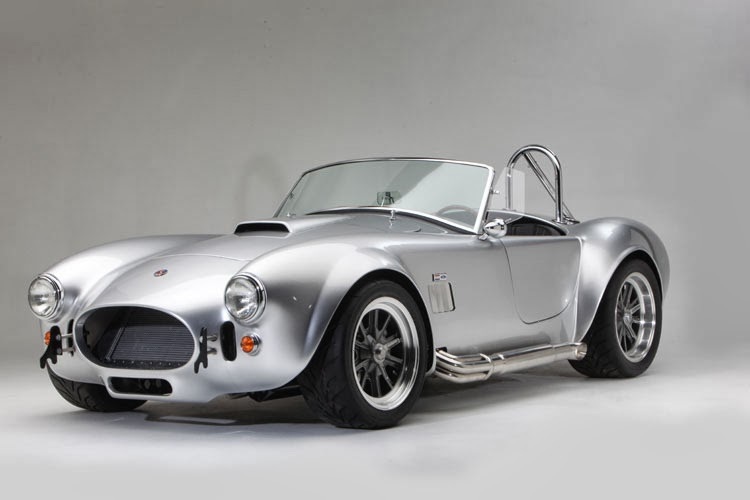 Enough said, this car is fun and a lot less than a real Cobra! 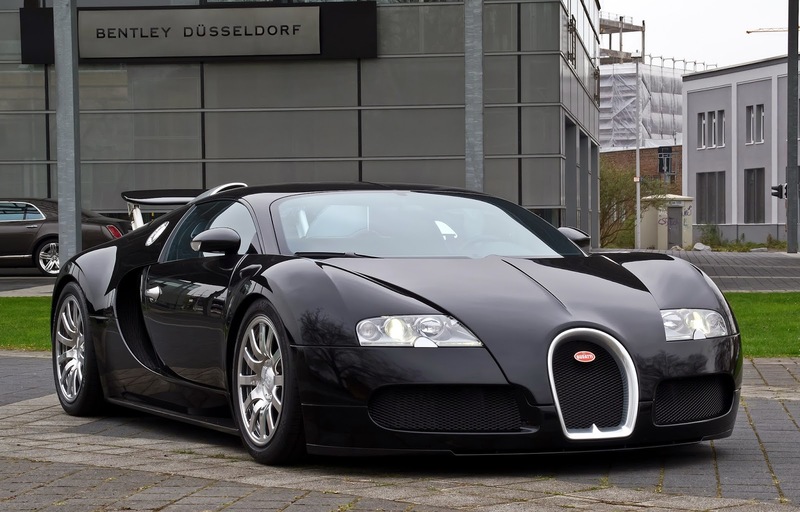 Drop a comment below and tell me your favourite car of all time? 0 Respones to "Coolest Cars"